This was not an encouraging opening for a conversation. Alice replied, rather shyly, `I – I hardly know, sir, just at present – at least I know who I WAS when I got up this morning, but I think I must have been changed several times since then.’ – Lewis Carroll, Alice in Wonderland. After hearing about Tim Burton’s newest projects you may become “curiouser and curiouser!” Alice will take on a brand new identity in the hands of Burton… perhaps of the gothic variety? 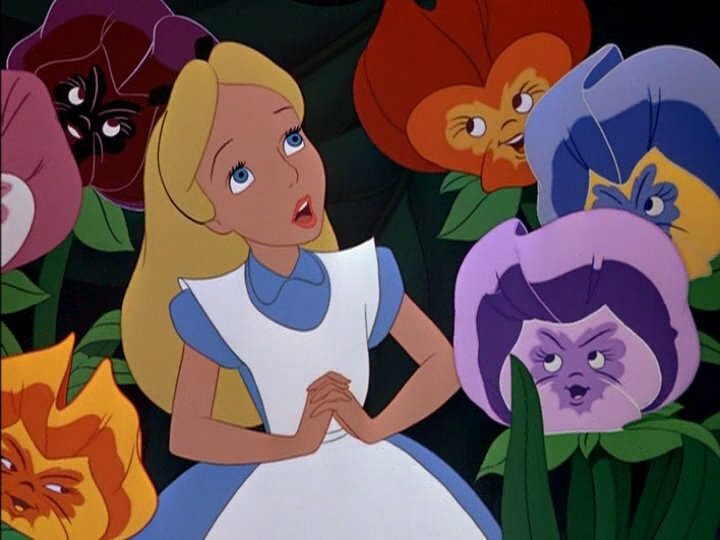 Burton is collaborating with Disney to recreate Lewis Carroll’s Alice in Wonderland. Linda Woolverton (writer of The Lion King & Beauty and the Beast) is the screenplay writer. The movie will be 3D and is to premier spring 2010. Alice in Wonderland will utilize performance-capture imagery to generate CGI (computer generated imagery) from the actor/actresses expressions and movements. CGI has been used in such films as Lord of the Rings on the character Gollum and the 2007 film Beowulf. 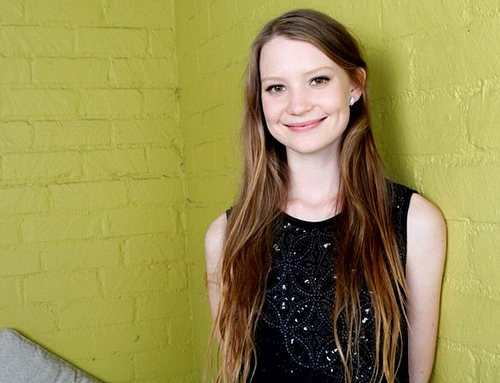 Alice will be played by the 18-year-old Australian star Mia Wasikowska. Johnny Depp is rumored to play the Mad Hatter (of course)! Depp has starred in six of Burton’s films. Filming is in preproduction according to the Internet Movie Database (IMDb). The film is said to be set during the Victorian era. The $64,000 dollar question is will Alice in Wonderland be a masterpiece or a movie making blunder? Critics are cringing at the possibility of Depp starring in yet another Burton film, yet Depp fans are ecstatic. Along with Alice in Wonderland, Tim Burton will be directing the film Frankenweenie (another Disney production) and possibly Dark Shadows, which was a supernatural gothic soap opera that aired from 1966 to 1971. Vampires and Zombies are among a few of the characters in Dark Shadows. 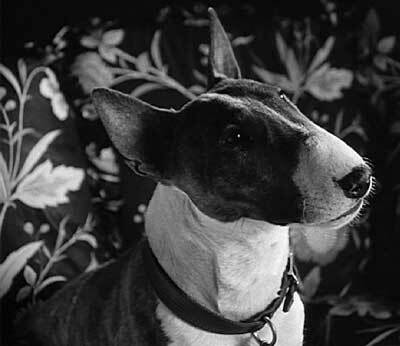 The original Frankenweenie in 1984 was also directed by Tim Burton. The film pays homage to the original Frankenstein.